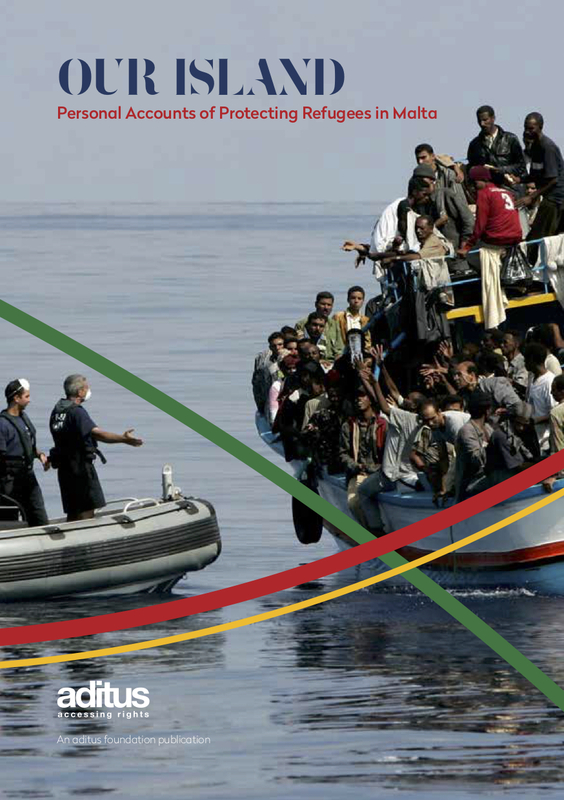 In view of our on-going monitoring activities of the European Asylum Support Office (EASO), also through our EASO Monitor blog, we are happy to share the feedback report we will be presenting to EASO on its 2012 Annual Report. EASO invited civil society, within the context of its Consultative Forum (of which we are members), to present comments and feedback. We hope that our feedback could contribute to enhancing the Agency’s relations with civil society and, broadly, to supporting the Agency’s work in improving the quality of protection afforded by EU MS to asylum-seekers and international protection beneficiaries. A very big thanks to our EASO Monitor Intern Ana Rita!